At Bodster C.I.C. 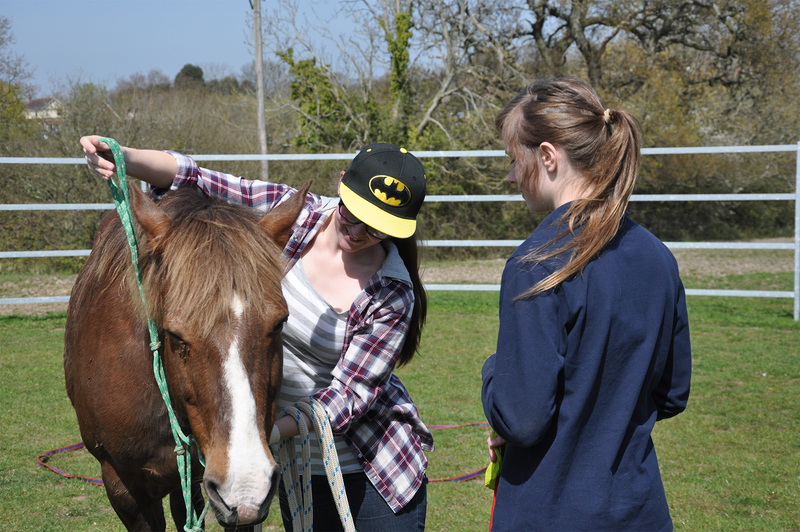 we facilitate interaction with our herd of horses where learners will be shown how to follow a step by step process in order to succeed at completing small achievable goals. Through being successful they will begin to believe in themselves and be able to become ambitious in what they aspire to in life. They will gain a sense of achievement and so develop their full potential to make a positive contribution in society.